NO WAY OUT was named to The Suspense Magazine and The Strand Magazine’s “Best of 2013” Lists. Alan Jacobson’s “The 7th Victim” Set for TNT! Heads up everyone! Alan just signed a deal with Turner Network Television (TNT) to produce a two-hour TV movie of The 7th Victim. 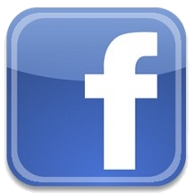 TNT has selected a screenwriter and plans to begin production early 2012. The 7th Victim is the first novel in the Special Agent Karen Vail series. 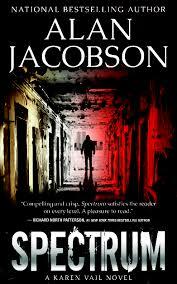 Be sure to read Alex C. Telander’s review of Alan Jacobson’s Inmate 1577. Click here to read the review.